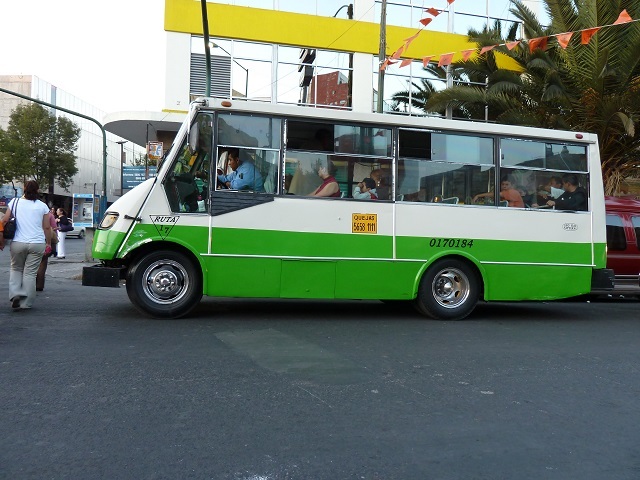 A bus in La Paz’s informal sector. Photo by Jumaï Hadrien/Flickr. Cities across the world are harnessing the power of technology to connect directly with citizens about pressing issues, from infrastructure planning to questions about how to spend their budgets. Now, transportation planners are getting in on the game in order to capitalize on the information that people have on their phones. In contrast with cities in North America and Europe, bus systems in many cities around the world often rely on a mix between formalized public transport systems and informal networks of small, privately owned vehicles. Drivers of these small vehicle rely on receiving as many fares as possible in a day and, as a result, sometimes face complex incentives to provide faulty service. Attempting to reorganize bus systems can cause mass protests, as Quito, Santiago and other cities have learned. However, some cities are experimenting with technology to make chaotic transport systems work better for people. Here are three cities using mobile apps to crowdsource information from people to help bring order to their public transport systems. 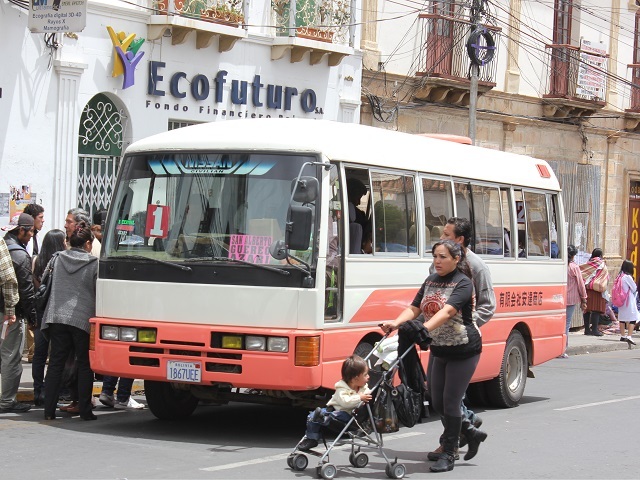 Despite recent interventions to organize its bus system, residents of Mexico City still rely on small, private buses called peseros for 60 percent of trips by public transport. Routes are unmapped, causing city officials to recommend that uninitiated visitors avoid using them. In an effort to make some sense of these routes, fourteen organizations—including EMBARQ Mexico—joined forces to plan Mapathon CDMX, a gamified scavenger hunt to map these routes. From January 29 – February 14, 2016, over 3,500 people each downloaded the app and traveled the city’s buses, earning prizes for distance travelled as well as for taking routes with smaller percentages of passengers using smartphones. Data created by the mapathon will be publicly released and a hackathon is already in the works in the hopes that people will create apps and visualizations around the data that might just make Mexico’s buses a little more user-friendly. The streets of La Paz are dense, with upwards of 17,000 public buses of various types carrying only between 7 and 14 passengers on average. The result is a system of intense competition between bus drivers to travel only on the most profitable routes, fighting for passengers. Drivers often do not finish their routes or require passengers to pay an additional fee to get to their desired destination—what is locally termed trameaje. In response, the government of Mayor Luis Revilla instituted in February a number of policies aimed at improving bus drivers’ behavior. 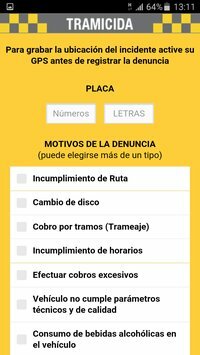 They developed the app Tramicida—or “Route-icide,” which relies on riders to report when bus drivers fail to finish their route, charge too much or have an unclean bus. 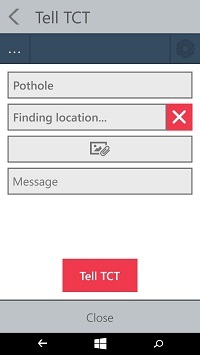 Citizens can take photos of the license plates and submit their complaints anonymously. Private developers at WhereIsMyTransport? have been working directly with Transport for Cape Town (TCT) to develop a multimodal journey planning app that helps passengers navigate across the bus and rail systems. At the same time, it funnels (anonymized) data back to the local transport authorities that they can then use for planning purposes. While the app does not yet cover the informal minibus system, the developers are aiming to expand to these soon.